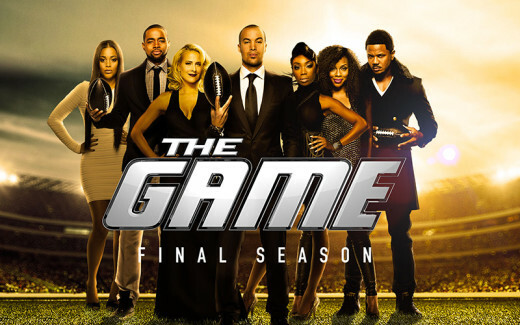 WATCH SERIES FINALE: THE GAME EPISODE 10: POW POW POW! On tonights final (Aug 5) episode of The Game not only are Melanie and Derwin back in town, but they are there to announce that they are pregnant…. with TWINS! Pookie accidentally shoots Rick Fox. Malik proposes to Kiera and Jason and Kelly turn to desperate measures to ensure that Jason keeps his position as head coach.